Cozy up this winter with the added warmth of a Sunbeam heated blanket. Twin and Full sizes include one controller. 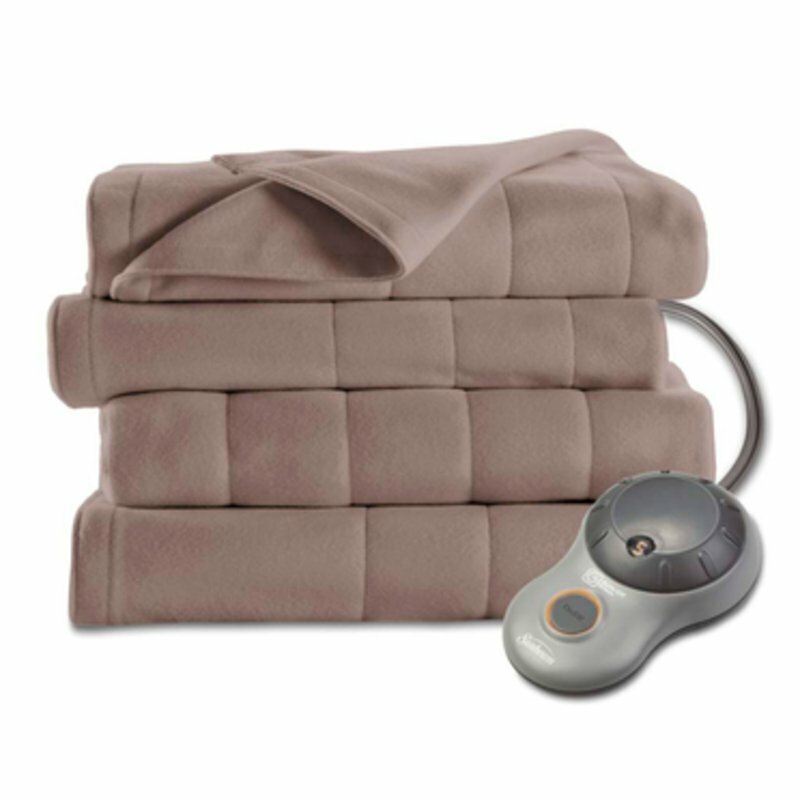 Queen and King sizes include two controllers for individualized heating control of the left and right side of the blanket. Polyester. Washable. Manufacturer's warranty. Made in America of imported materials. Do not use electric pads and electric blankets together; this could cause a hazardous situation.